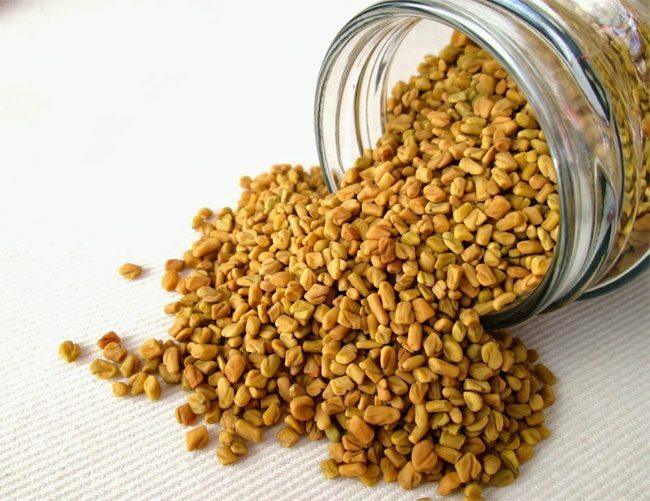 In one study, researchers (in India) found that adding 100 grams of defatted fenugreek seed powder to the daily diet of patients with insulin-dependent (type 1) diabetes significantly reduced their fasting blood glucose levels, improved glucose tolerance and also lowered total cholesterol, LDL or �bad� cholesterol and triglycerides. I think they'd go wonderfully on a big healthy sandwich made with sprouted grain bread or a multigrain pita. To offset the bitterness of the fenugreek, use well balanced ingredients (think contents of a futomaki -- cucumber, pickled radish, spinach, avocado, julienned carrot).